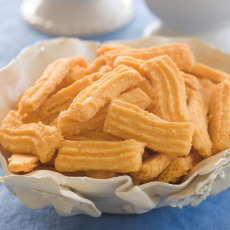 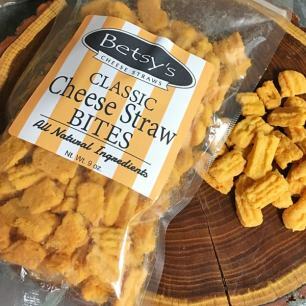 Betsy's Cheese Straws are an all-natural gourmet snack fit for any occasion. 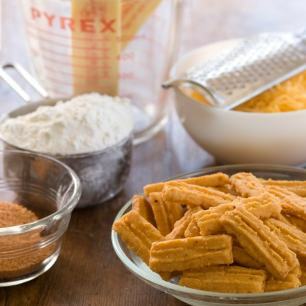 Whether you're planning appetizers for a special event or just want something to munch on throughout the day, cheese straws are a crunchy, delicious Southern treat. 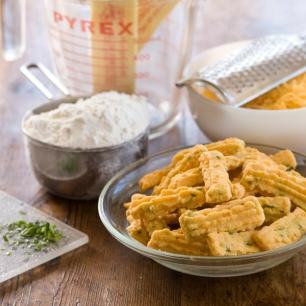 They're made with the highest quality cheese, flour, and butter, and contain no preservatives or artificial flavors. 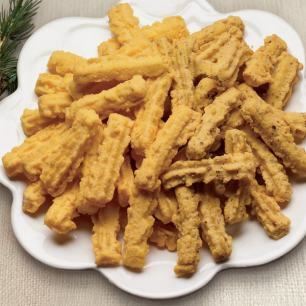 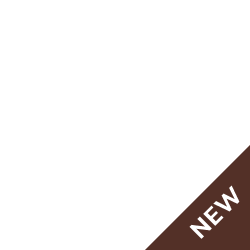 They're available in several varieties including classic cheese straws, pecan cheese straws, blue cheese straws, chive cheese straws, and more. 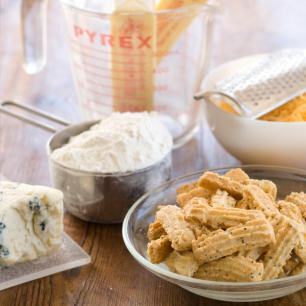 You can also try cheese straw bites for convenient snacking at home, work, or on the go. 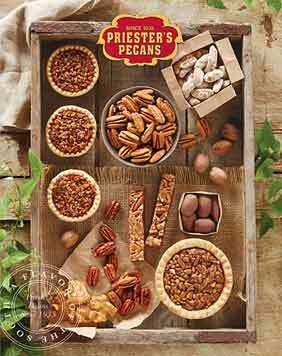 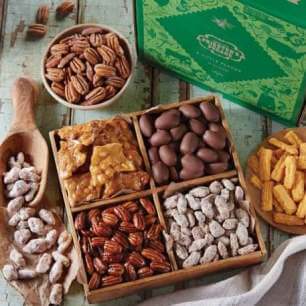 Choose your favorite in 8- or 12-ounce gift tins, our Deluxe Party Box, and other options.